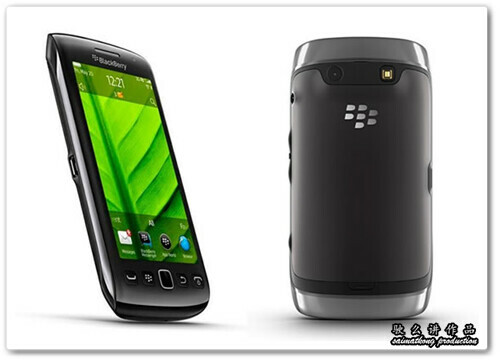 BlackBerry® Bold™ 9900 finally offers some cutting-edge tech, and in an attractive package to the end user. 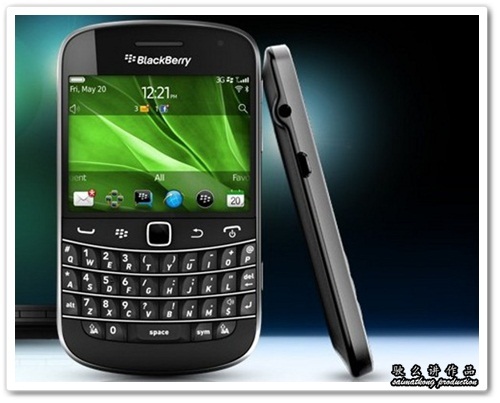 Its 1.2GHz processor, high-spec touchscreen, brand new OS7 and HD video camera (5MP camera, 720p HD video recording) are all specs that offered in this all new BlackBerry® Bold™ 9900! The right-hand side of the BlackBerry Bold 9900 has four buttons. Three of them are clustered together with the top and bottom ones acting as volume up and down and the middle used to pause media, which is a nice touch and saves you having to muck about on screen. There’s also a camera shortcut button, which you can, as always, change to open something else on your BlackBerry Bold 9900 should you wish. 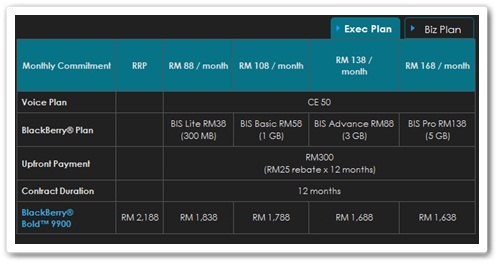 You can get as low as RM1,288 for 24 months contract of Package 188 (P148 + SMS with a 5GB data package). For BIZ user, you get a choice of 12 months or 24 months contract. 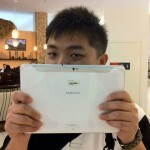 Upfront Payment = RM300 (RM30 rebate * 10months) for Package 88, 108, 138. Upfront Payment = RM600 (RM60 rebate * 12months) for Package 188. 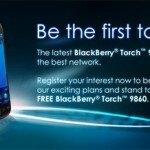 Keep an eye out too because Celcom will also be bringing you the all-new BlackBerry® Torch™ 9860 very very soon! 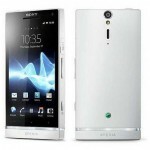 Keep a look out on www.facebook.com/xpaxfb or www.celcom.com.my/smartphones as we’ll bring you more updates! 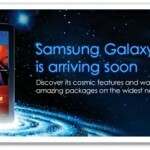 Samsung Galaxy Tab 10.1 is launching in Malaysia! 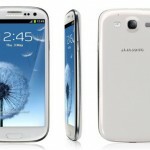 Samsung Galaxy SIII, Brought To Life By Celcom!